Goat Run Trail Running is a series of trail races at various mountains in Indonesia. The second race of the 2017 series is located at Gunung Merapi, Central Java. 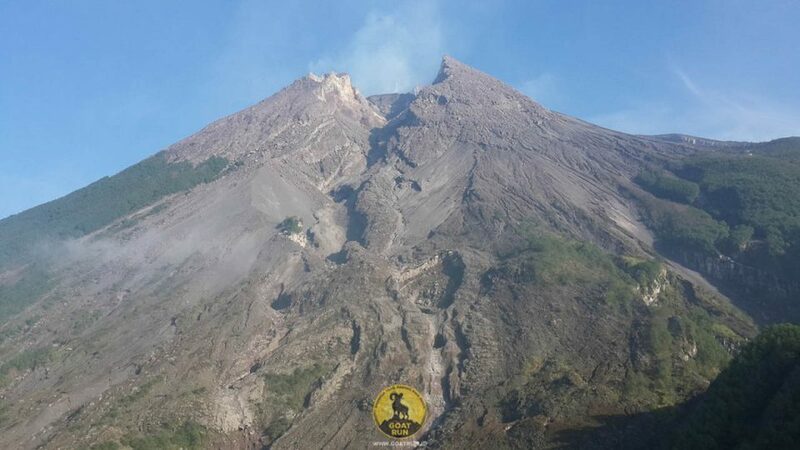 This race will bring runners around the Ring of Merapi.